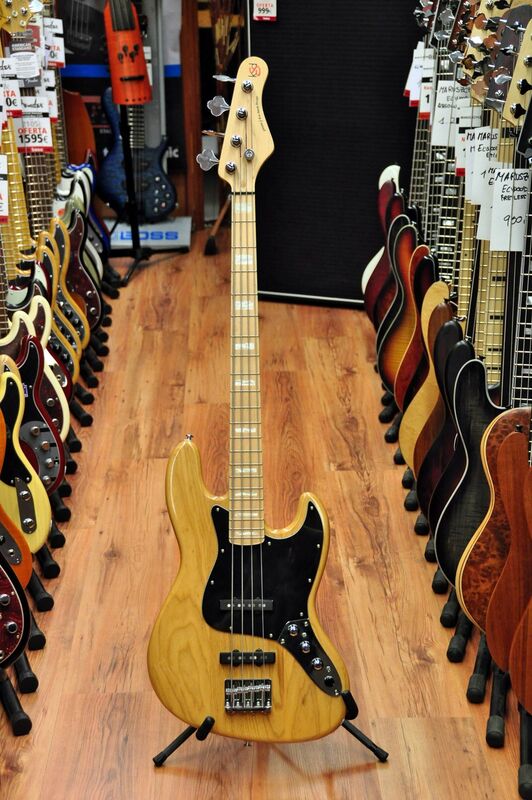 Recreating the magic from the 60's and 70's Vintage Basses, Ken Smith is pleased to introduce the KSD Proto-J series. Drawing on his many years of experience as a studio professional in New York City and as a world class Luthier, Ken Smith designed the Proto-J series to meet the demands of Professional Bassists around the world. 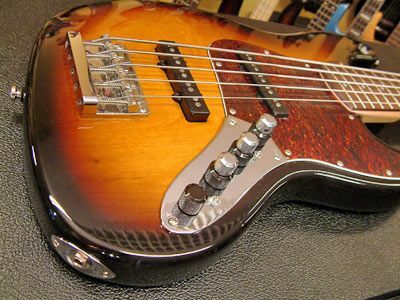 Ken incorporated many of the features found on his U.S. Basses into a design that is familiar and recognizable to many Bassists. *Minor routing of the control cavity might be necessary. We offer free instalation of this preamp.